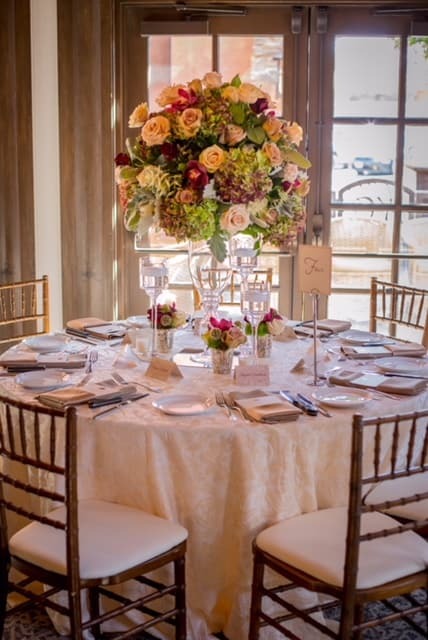 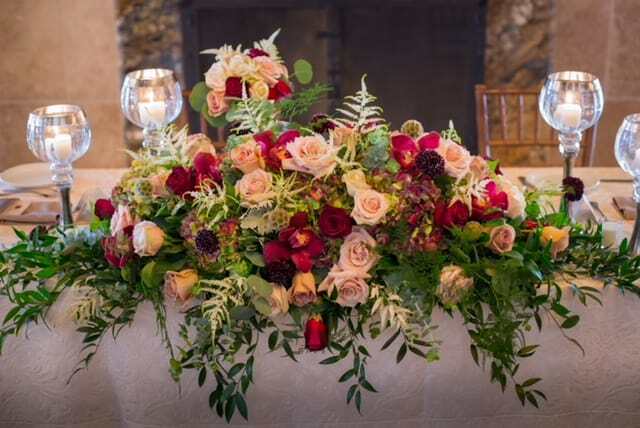 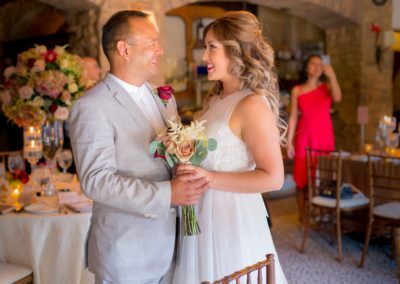 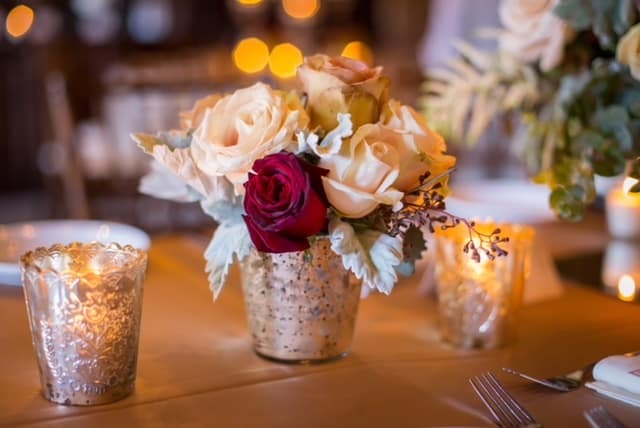 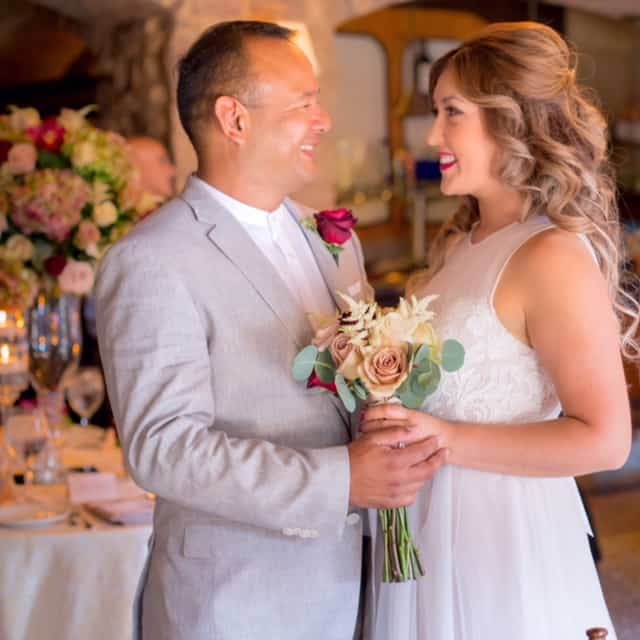 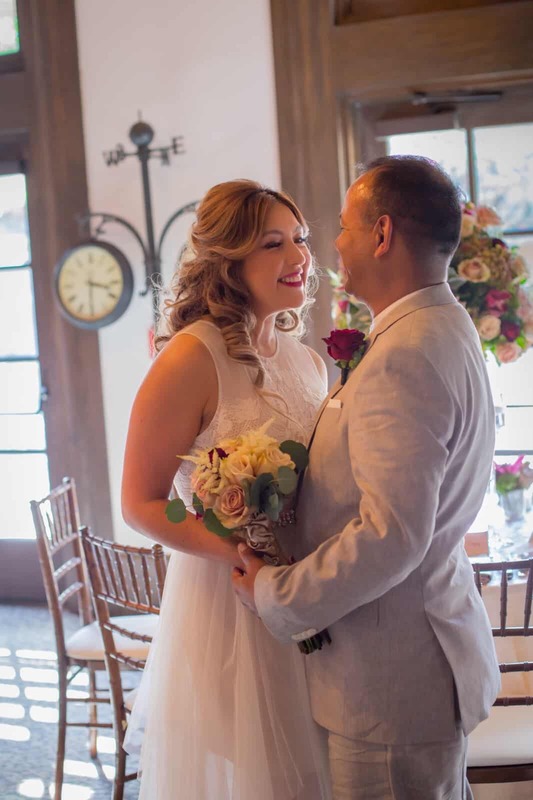 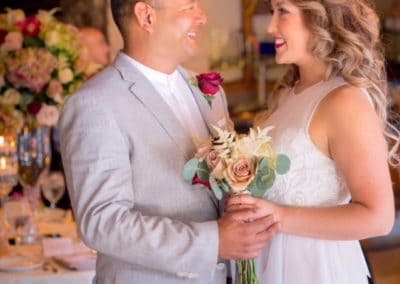 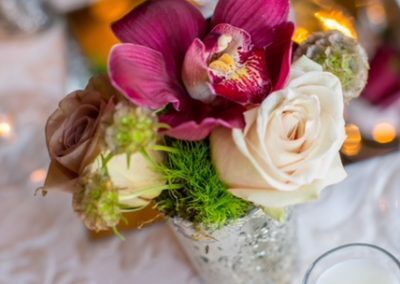 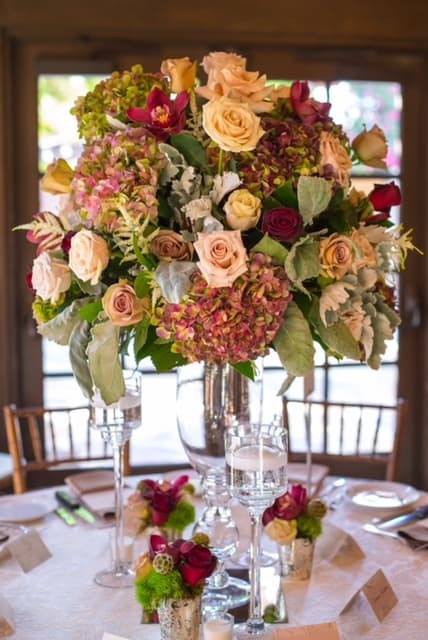 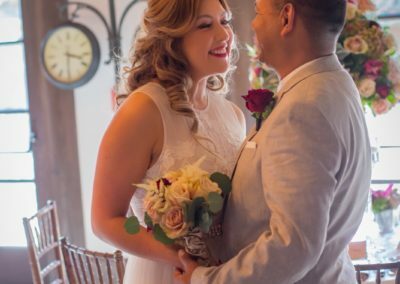 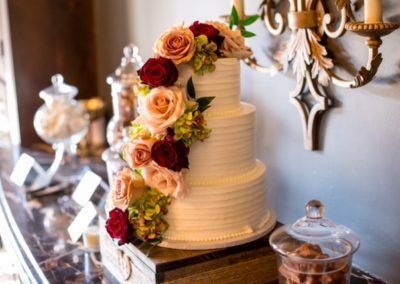 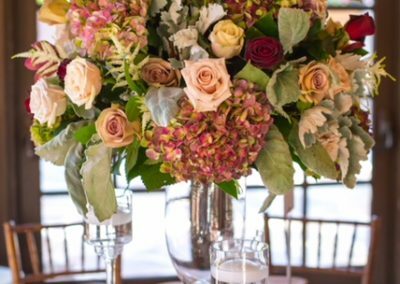 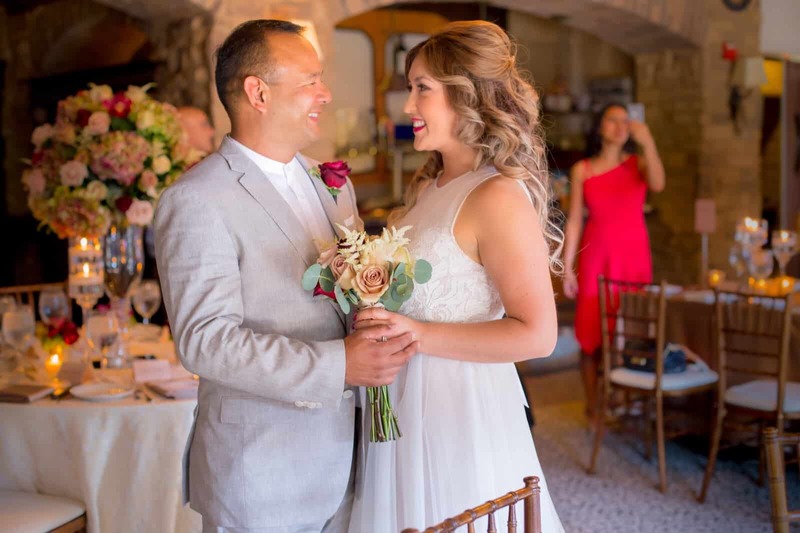 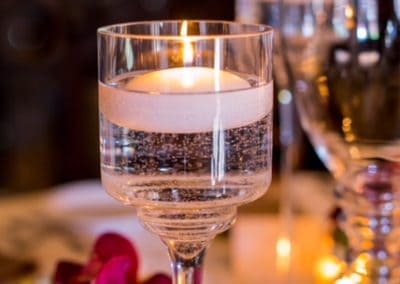 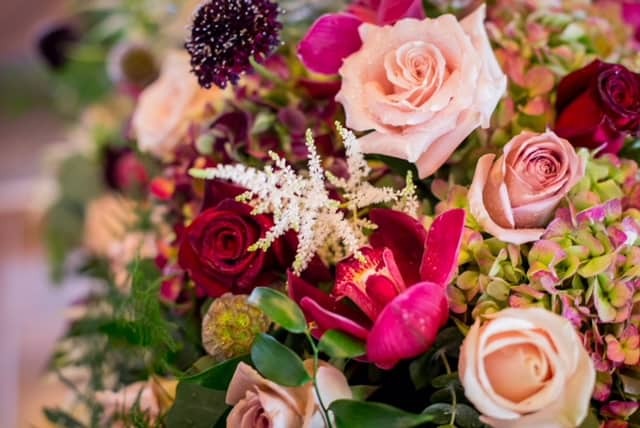 Serving the Coachella Valley area for over 30 years, the designers of Rancho Mirage Florist are dedicated to bringing their clientele the best in floral selections and the highest level of customer service. 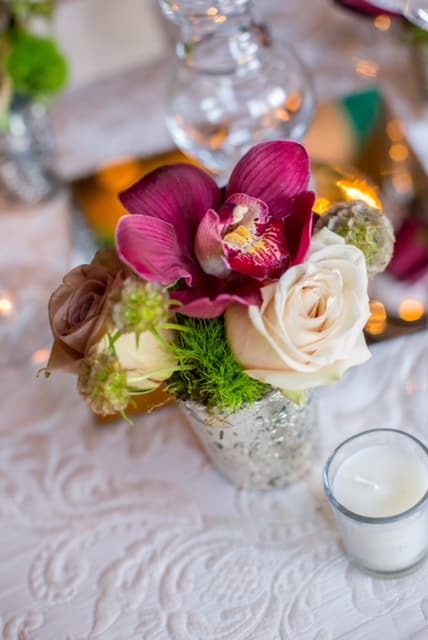 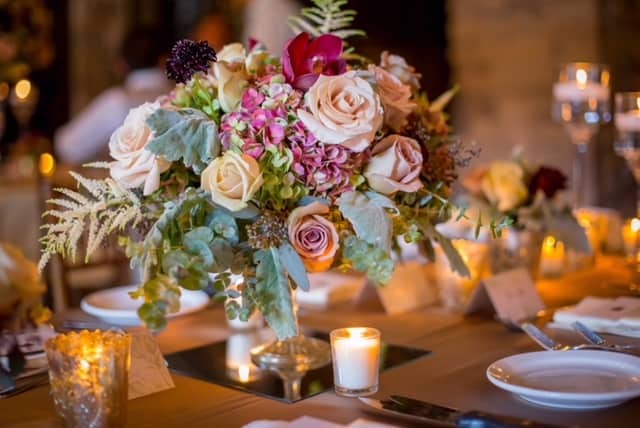 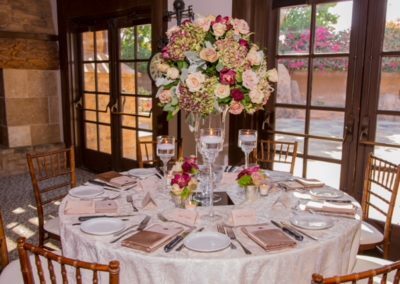 Our mission is to create beautiful, artistic, and creative floral arrangements for the discerning clients of the desert. 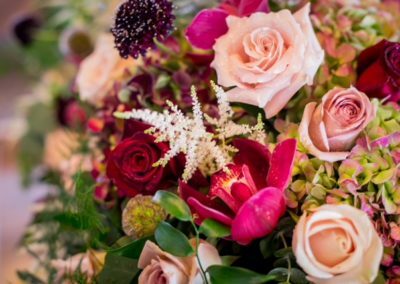 We promise to make every effort possible to make our patrons happy and deliver the best, highest quality flowers – on time and with a smile! 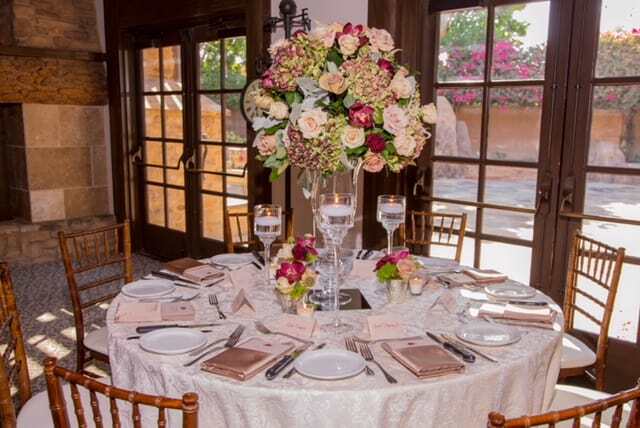 Our designers specialize in a variety of different tastes and styles. 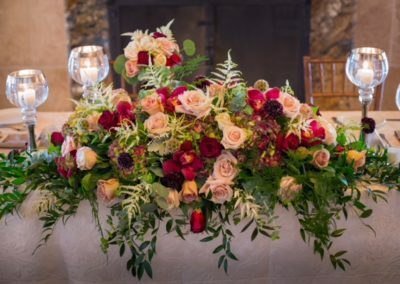 This allows for an elevated understanding in our clients in order to incorporate their personalities into every piece we make. 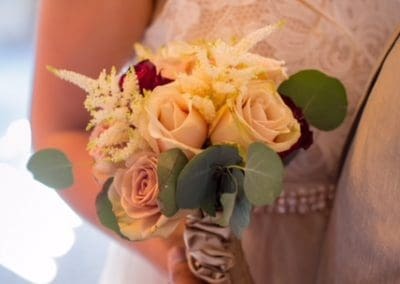 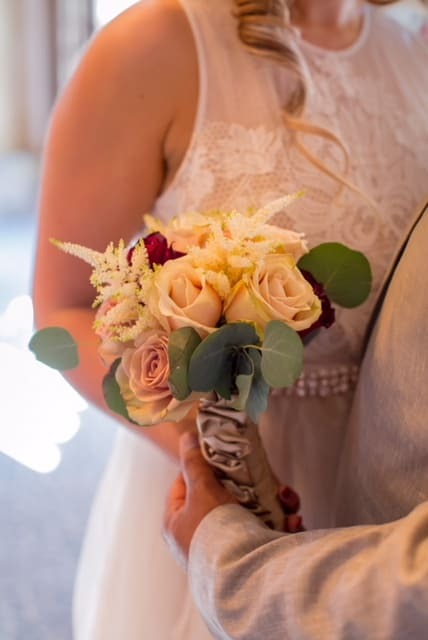 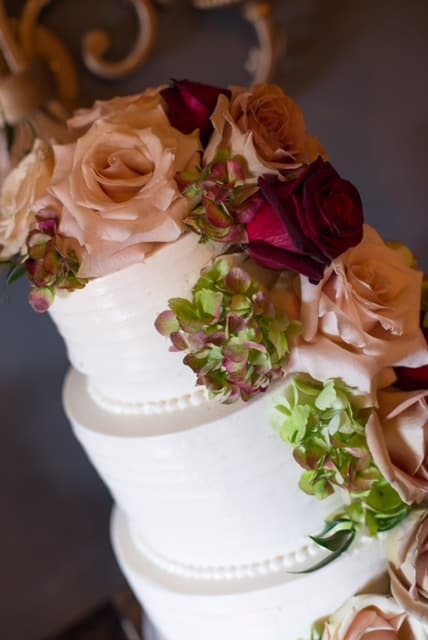 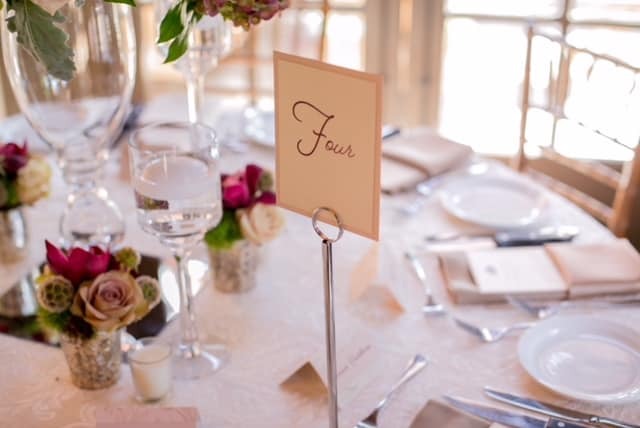 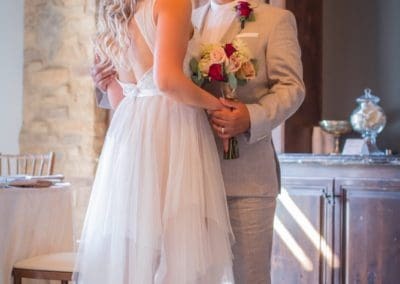 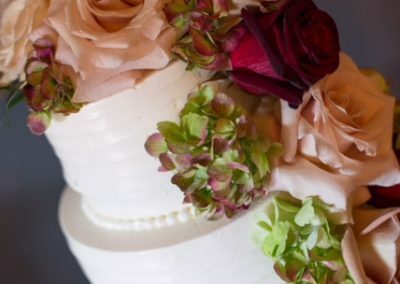 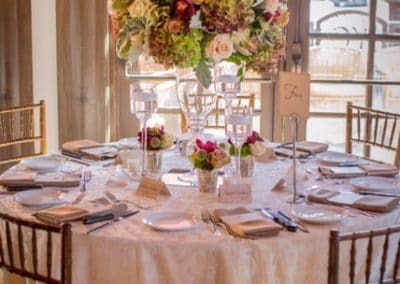 Choosing the right Wedding Flowers will make it a life time memory! 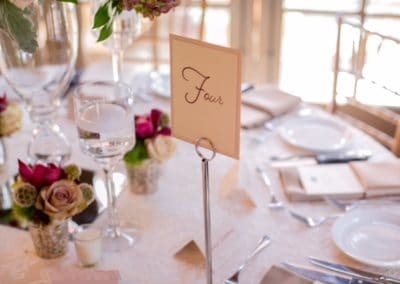 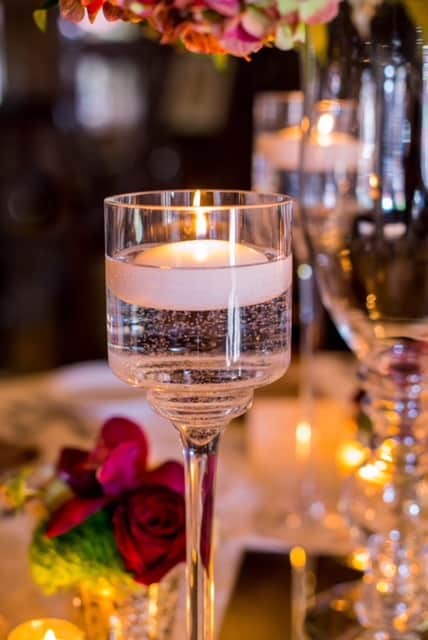 Let’s get it right, we are here to make it memorable!